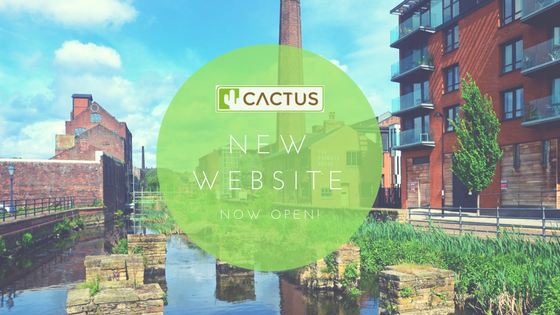 Welcome to the first edition of the new Cactus Living blog on the new Cactus Living website! We've worked hard over the past few months to design a brand that's more up-to-date and in tune with the trends of Sheffield's property market. To achieve this, we've launched our new brand, our new logo and our new website all at once, making a fresh start to 2017. Our new image, kindly designed by our friends at Leap Design, will really make us stand out around the city. You may notice more Cactus boards and banners as we show off our new look and the Cactus car will still be gracing Sheffield's roads. Our new site gives you as landlords and tenants the opportunity to learn more about Cactus, search our properties and book viewings and valuations. You can also report any maintenance issues you may be having and connect with us through our social media platforms. We're now even more responsive than ever making sure that we build upon our high quality customer service. 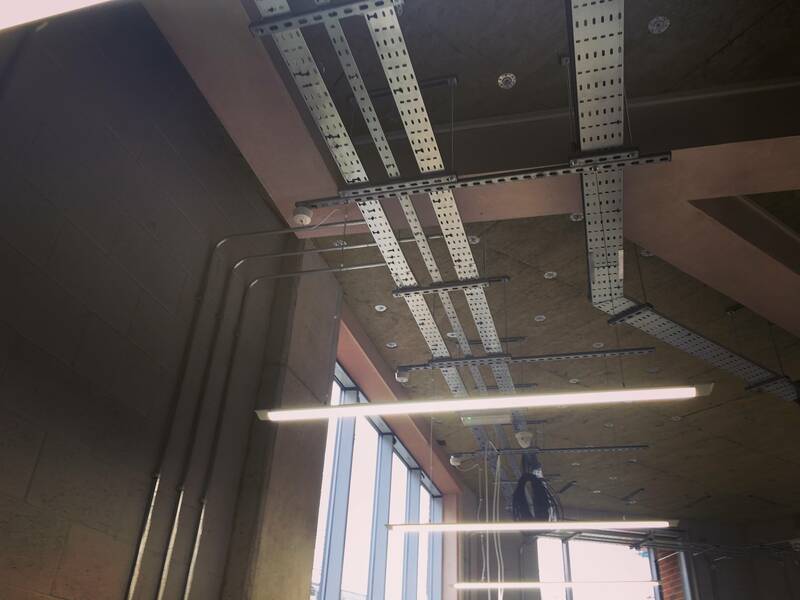 We'll be updating our blog with the latest news about Kelham, Sheffield and renting more generally. Make sure you keep in touch by liking us on Facebook and following us on Twitter. In other big news, we're making slow but solid progress on our new office space! 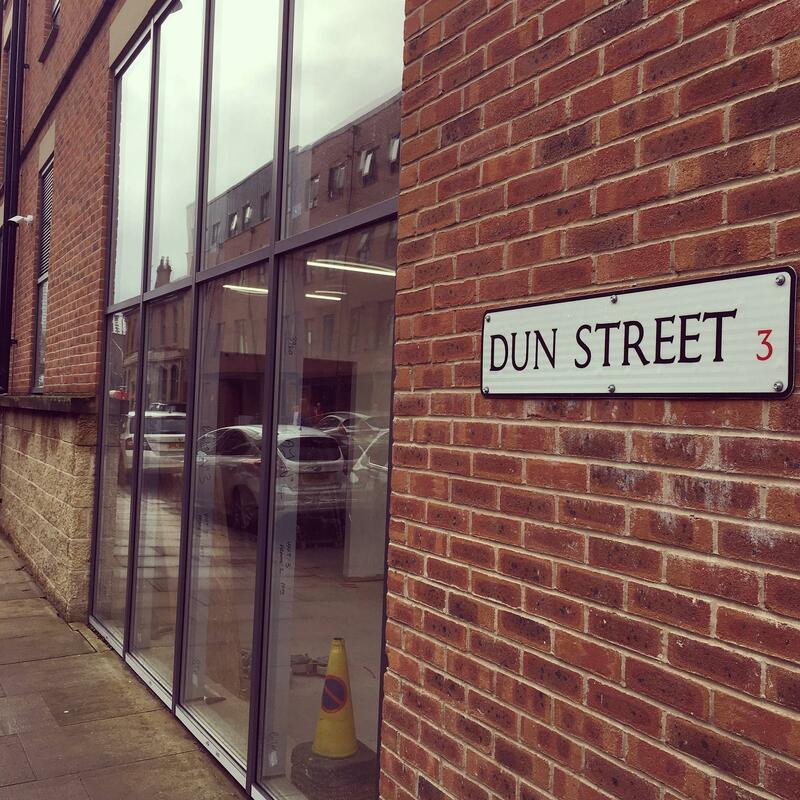 Just a couple of minutes down the round from our current base is 57 Green Lane, our new home deeper can be found deeper into the heart of Kelham Island. With large feature windows and a bright, open space, we've got more room to display properties and more space to further improve our offering. We'll be opening shortly with an official announcement, see below for a couple of pictures with what to expect.